We are very excited to present our interview with Mary Bowden, international trumpet soloist and founder of Seraph Brass. There’s nothing quite like the thrill of hearing the words “International Women’s Brass Conference” on public radio! This month, in honor of Women’s History Month, central Ohio’s Classical 101 radio station has been publishing an excellent series. The station’s “Women of Brass” has featured the Seraph Brass, the Stiletto Brass, and Genghis Barbie so far, and has aired recordings by female brass musicians on Saturdays and Tuesdays all month. 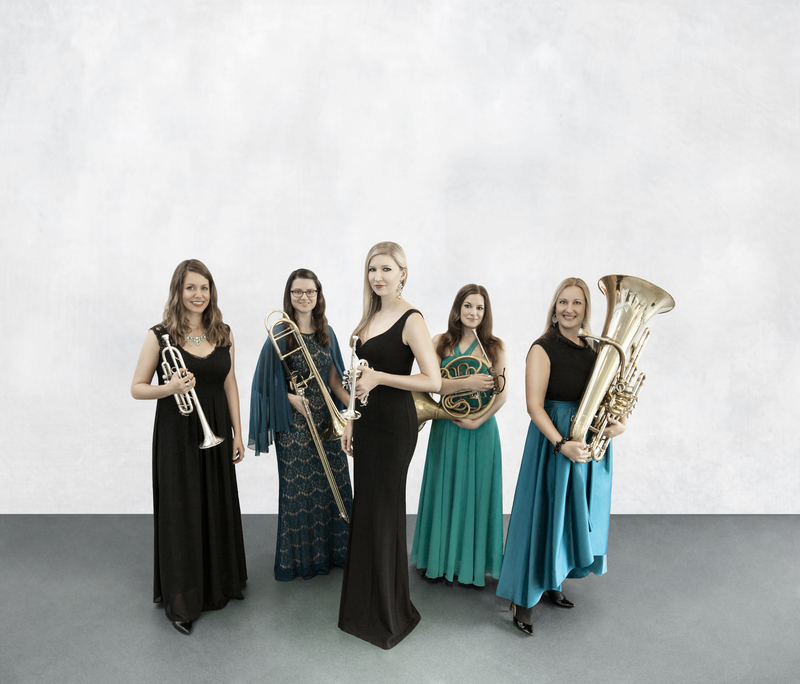 It’s great to see a prominent radio station supporting women brass musicians so overtly; classical radio shies away from innovation and mold-breaking. 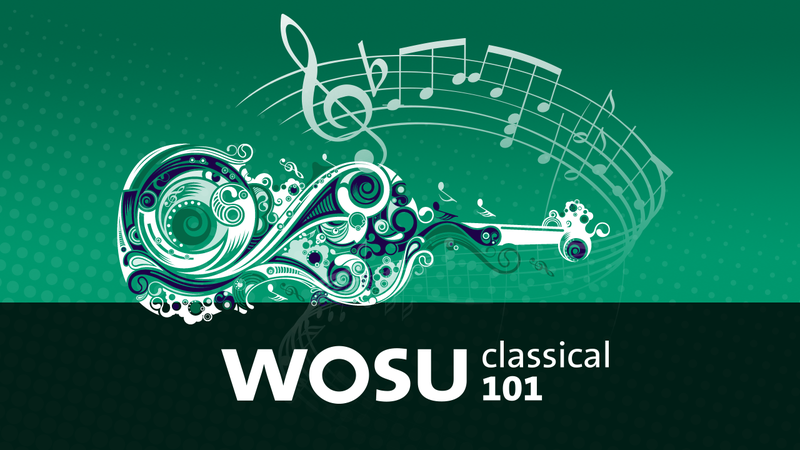 Shout-out to WOSU for proving that needs not be the case.